Korean sea salt 9%. 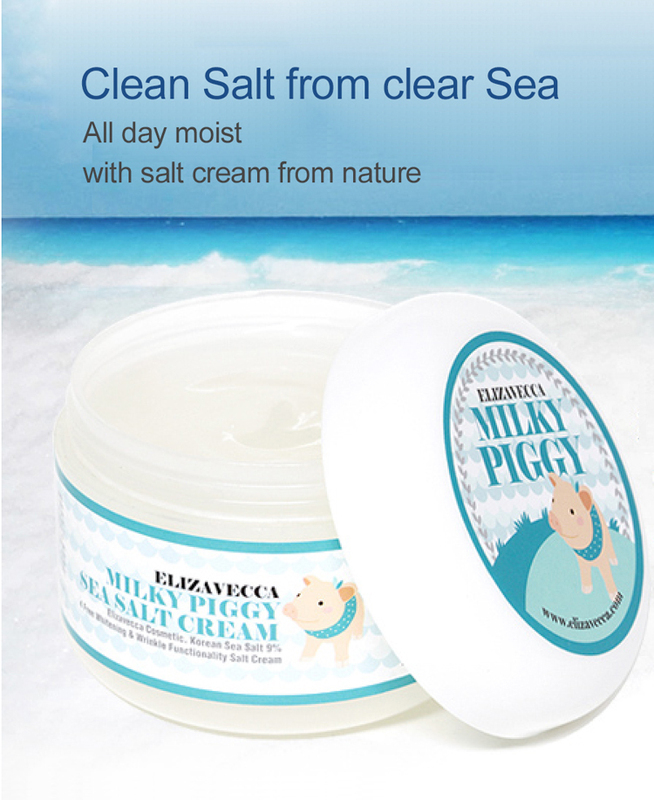 Pig skin collagen contained + Wrinkle care and Whitening effect. Moisturizing salt cream for all skin type. Take proper amount of it and apply it on your face evenly.